After a successful pilot last year, some of the post graduate courses within Brighton and Sussex Medical School (DME) have started delivering online summative exams. Earlier this month, students studying on the Clinical Radiology course completed multiple-choice exams on Anatomy and Physics, which were delivered through University of Brighton’s ‘studentcentral’ VLE. Apart from the obvious benefit of exam attempts being automatically scored by the system, there were additional positive reasons for online delivery superseding a paper-based approach. Firstly, a comprehensive question bank can be compiled within studencentral which can be customised to create individual exams. 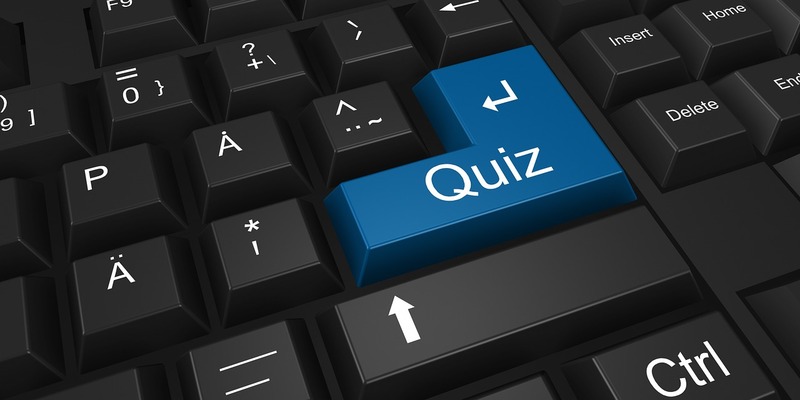 If using multiple-choice, the correct answer can be set within the system and all relevant staff (internal and external) can be provided with access. In terms of security, the online exam can be made available to students within an accurate timeframe – in this case we set the assessment link within studentcentral to appear 15 minutes before the start of the exam. At the point students were instructed to click the link and begin their exam, a custom password was provided to grant access. The questions were presented randomly as a single list, so students each had a unique view of the exam ‘paper’. The library computer room used for this exam has a network of PCs running classroom management software, Impero. This enables internet access to be restricted on those machines to white-listed websites, in this case ‘studentcentral’. Another useful feature of managing online exams through studentcentral is that the VLE offers question analysis data. As an example, it is possible to quickly retrieve a difficulty score for each question, alongside ‘average score’ and ‘standard deviation’ and ‘standard error’. All this data can be downloaded as a report. Finally, when scores are released to students, there are available through ‘MyGrades’ within studentcentral and, therefore, consistent with University of Brighton’s EMA policy.